Happens on SU-291640, which I think is live. 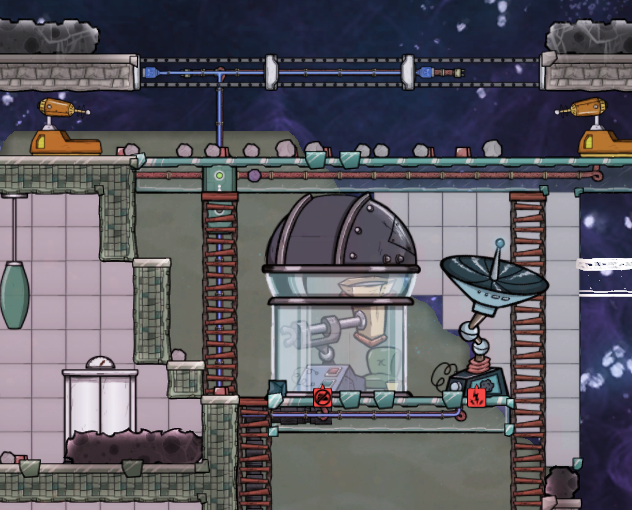 A number of things are showing on top of window tiles, most notably drywall and logic gates, but also wiring is not tinted from the translucent texture. It appears that window tiles are simply drawing at the back-most layer. Place window tiles with other things that can go in the same tile.